Four years ago today my life changed. 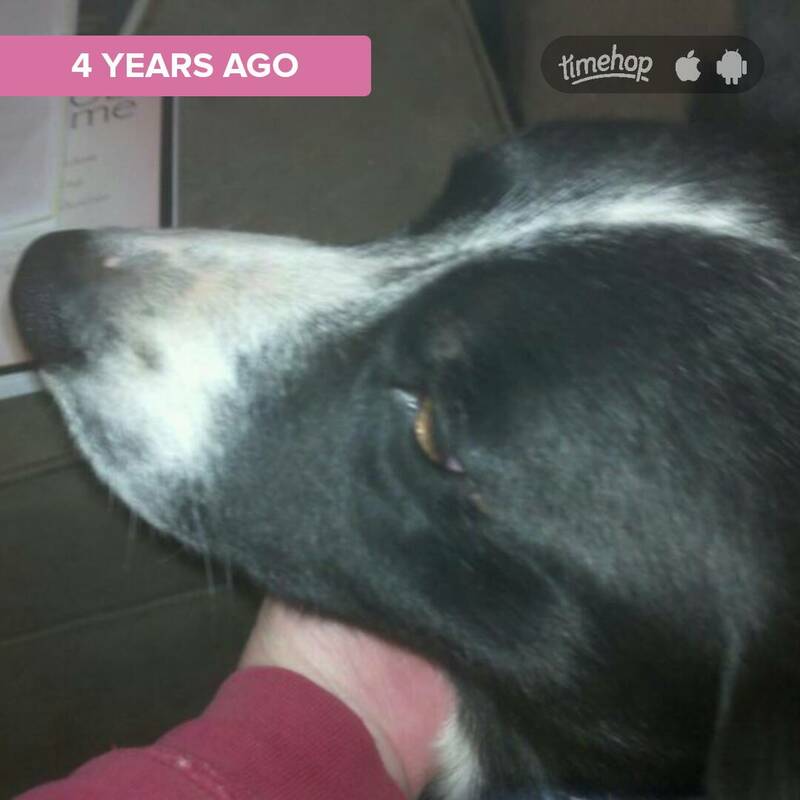 Daniel and I drove to Kingston Springs after work to pick up Jack the Border Collie. He hesitated a few moments before trying the stairs up the porch to the front door. But quickly decided a few steps couldn’t stop him from exploring his new home. 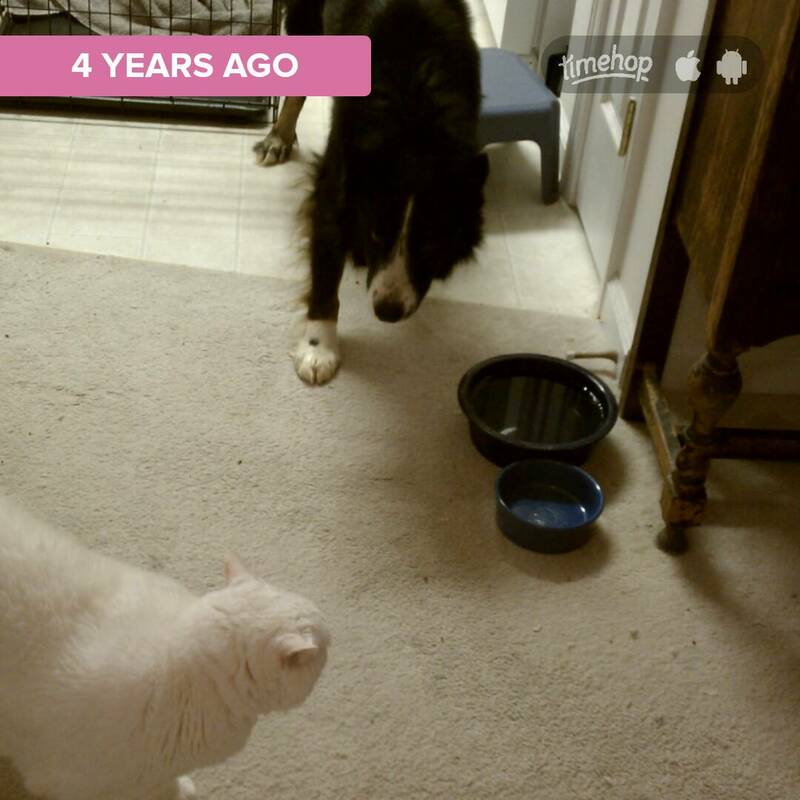 He met Angel the geriatric cat. They’ve since become buddies. Although he still herds her mercilessly. Jack initiated me into the wonders of sharing my life with a border collie, and now I can’t imagine my life without one. Within days he not only taught me that while it’s true border collies are not dogs for everyone, but for those willing put forth the effort to gain knowledge about breed, accommodate their quirks, keep their minds active, and become partners with them in learning, there is no better companion. Every once in a while a dog comes into your life and changes everything.